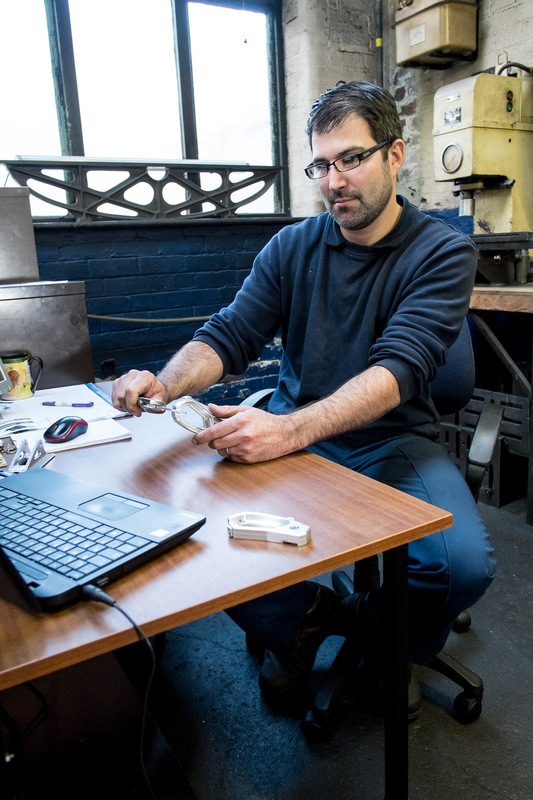 We work with partners all over the world to source many of our our frames and components, today we’re talking specifically about the British built models. 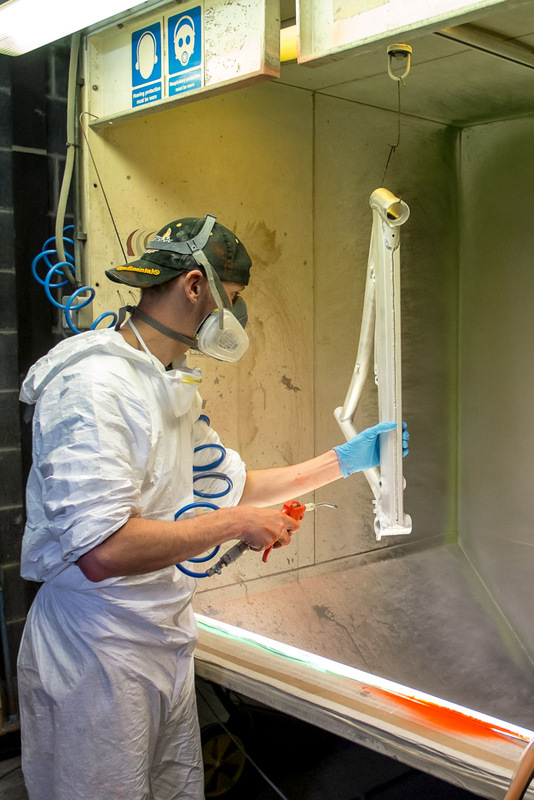 We started production of our full-suspension frames in Halifax in 1998. It seemed the easiest way to get the development we needed for the frame ideas we were pursuing. Well it turned out not to be ‘easy’, but it did turn out to be successful, and the rest, as they say, is history. 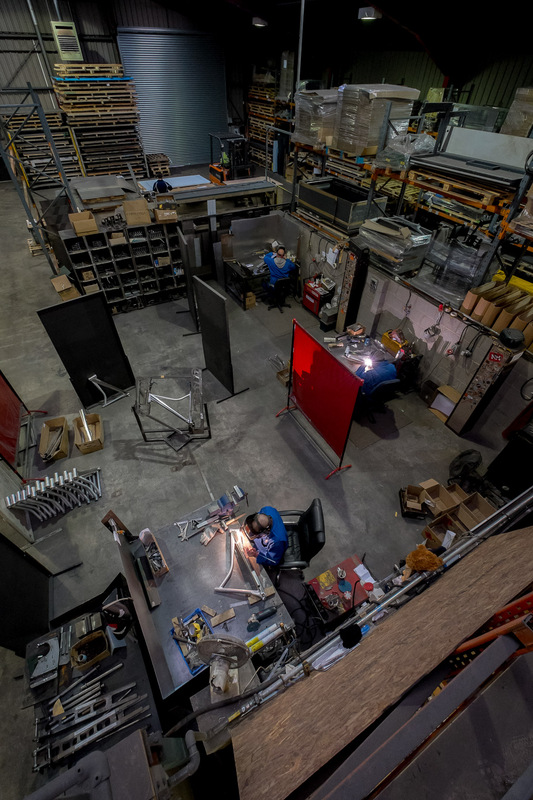 Since those intrepid beginnings we have built a lot of frames and learned plenty. 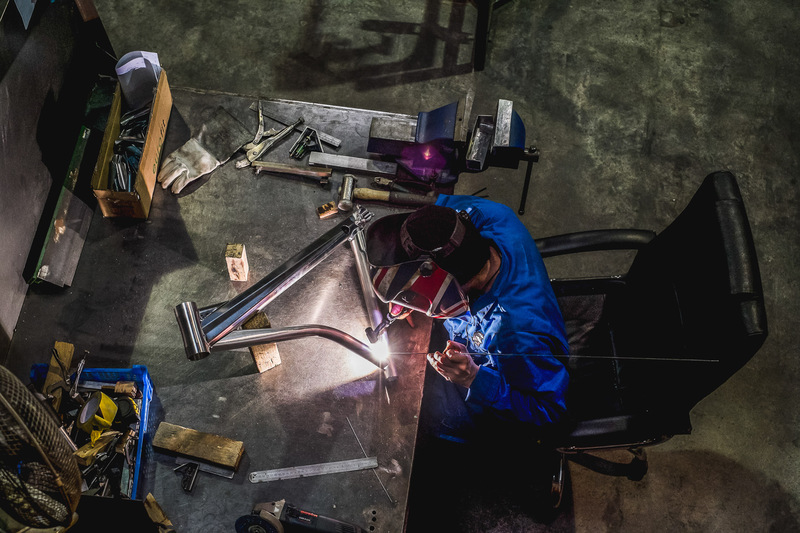 While experience has taught us a lot, the little tweaks and tricks that we have learned in the building process aren’t necessarily obvious in the final frame, but they are crucial steps to producing some of the strongest and most reliable high-performance mountain bikes in the world. 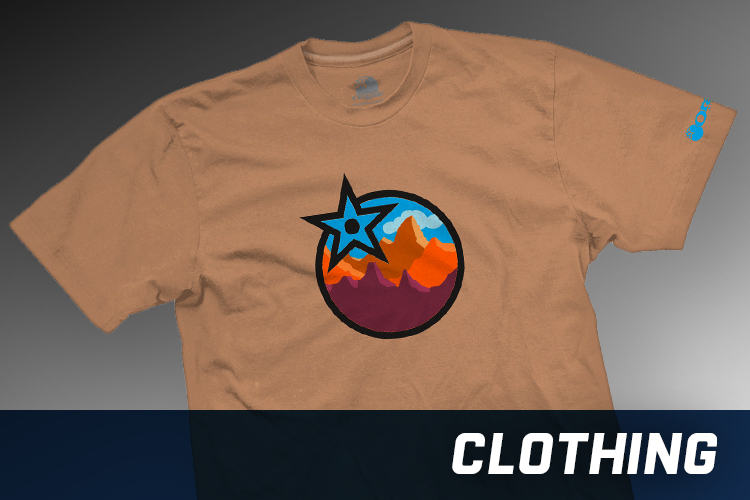 The best ideas are always the simplest, right? 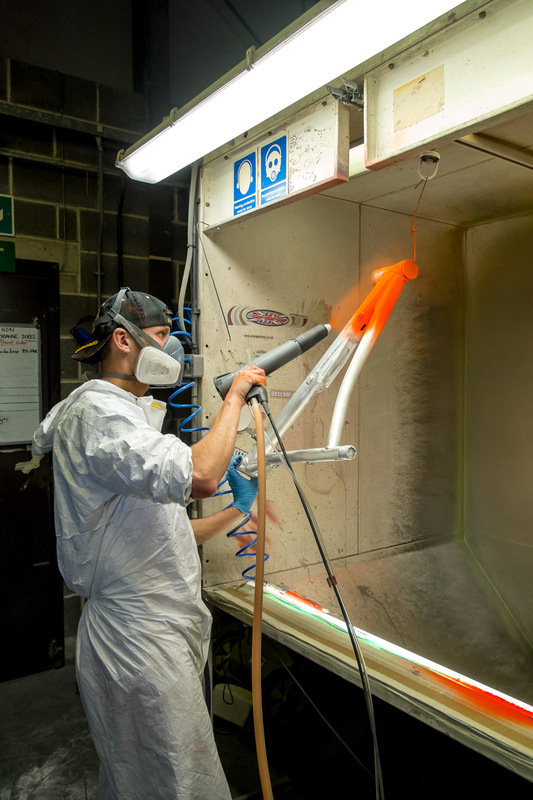 In bike development terms the Orange bikes are just that, a great idea done simply, but more importantly done well. 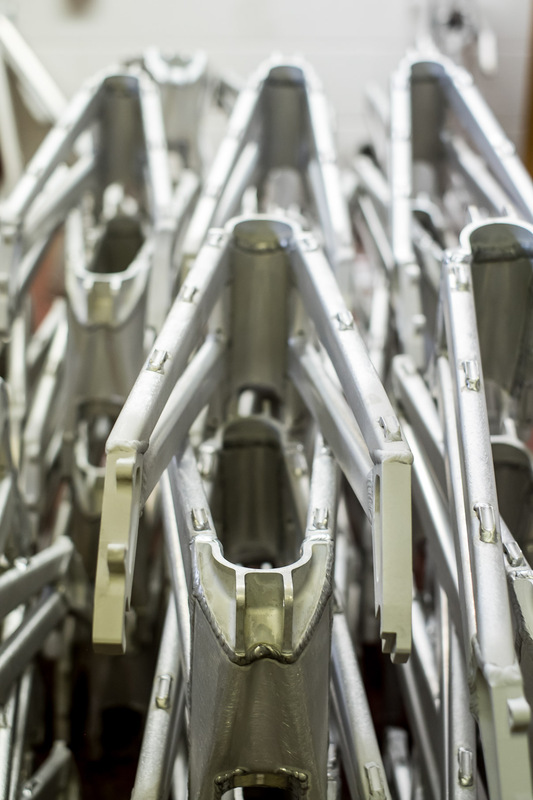 We are often asked why we don’t make frames the same as everyone else. Well, thanks for asking but we really like the the way we do it. And so do the people who buy Orange bikes and try to ride the wheels off them. 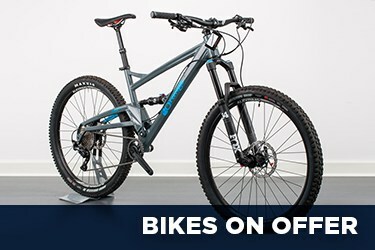 We simply build bikes to be ridden not to be hung on the wall and admired (although you can do that too, if you want). While we are open-minded to new ideas, we’re adamant about ensuring change is for the better and not just a marketing fad. We use our STrange R&D prototype program to sort the wheat from the chaff. 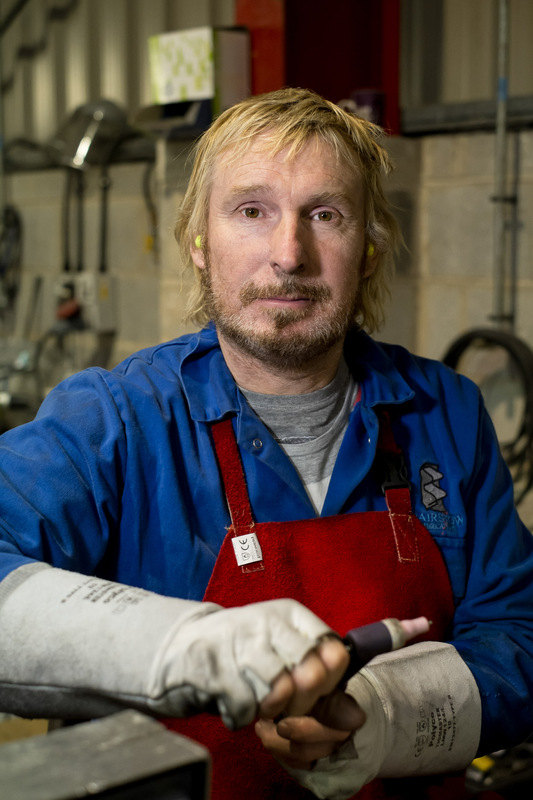 We painstakingly make our own tooling so we can form our frame parts exactly how we want them, catalogue parts don’t give us that choice, and even then you can guarantee our production team will ask the tooling engineers for tweaks to make them even better. The Devil, as we all know, is in the detail. 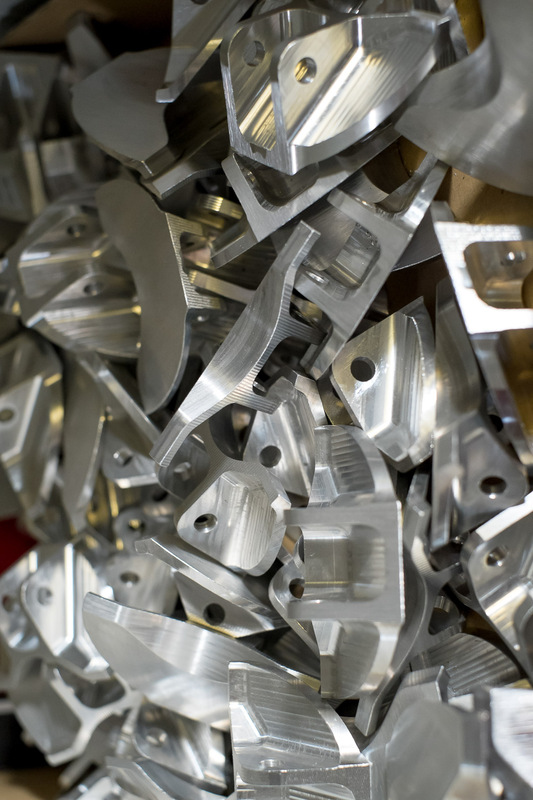 Every CNCed billet component such as the dropouts, shock mounts, bottom brackets and headtubes are all designed and sourced locally from the long-term relationships we’ve forged with our precision engineering partners. 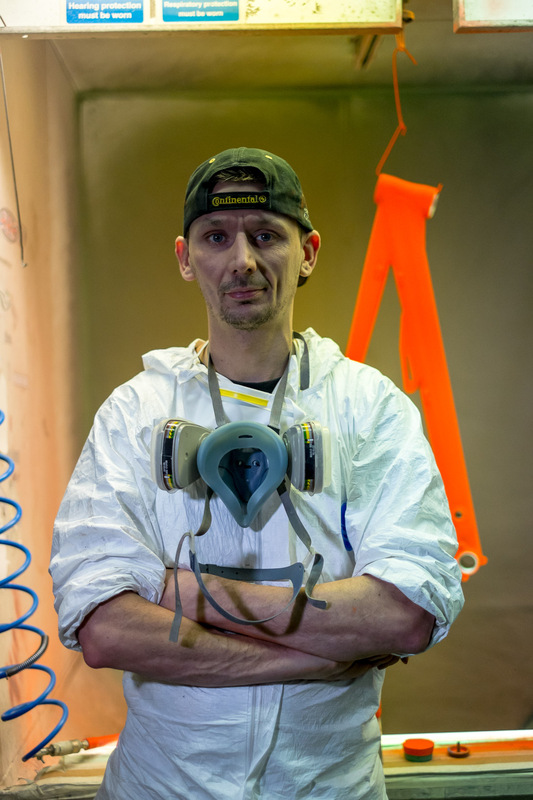 Everyone involved has a vested interest in making sure the finished product is as as good as we can possibly make it. 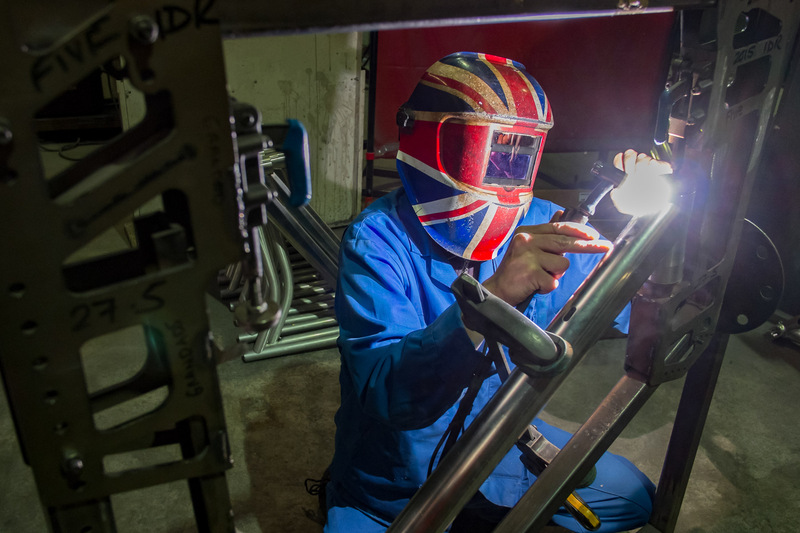 The next step is for the welding team to create the frame’s sub-assemblies (or ’tubes’ if you like). 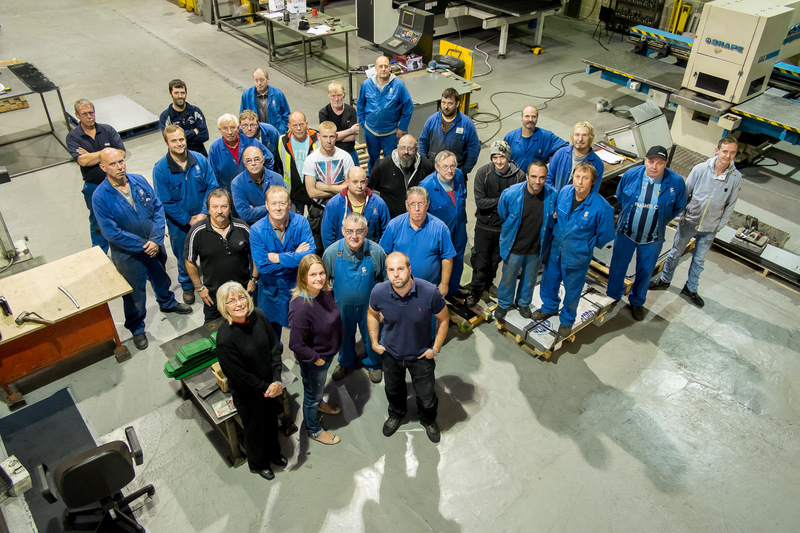 Our welding team has a wealth of experience, we like it that way, as it takes a minimum of six months to train new members to the team before they work on production frames. 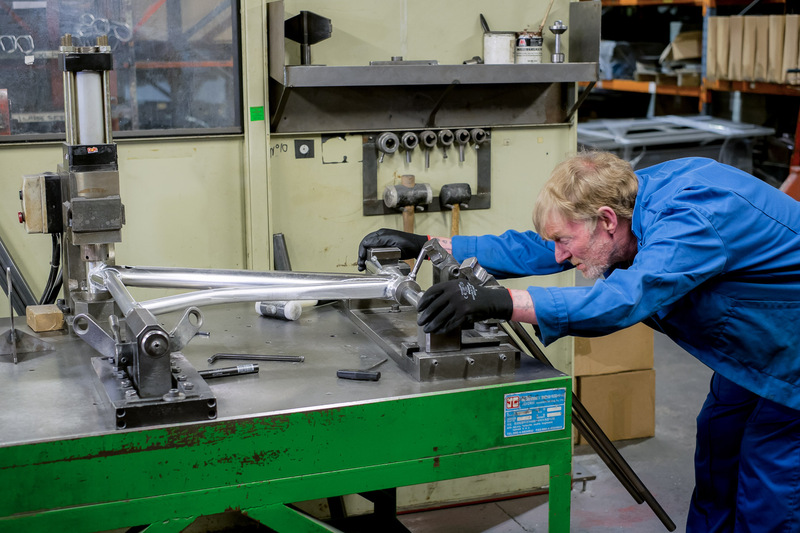 The frame components are then jigged, tacked, checked and painstakingly hand-welded into the frame you see in the showroom. If that sounds a bit simplified, it is. 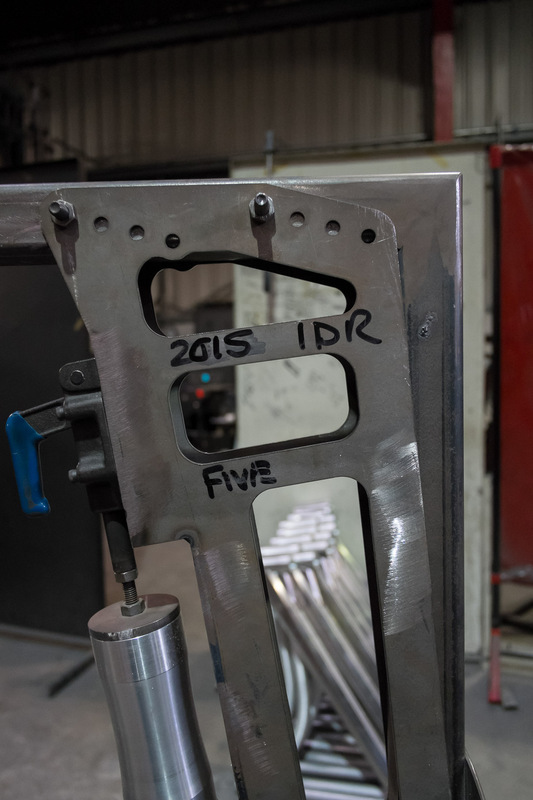 Between initial jig set-up and completion, the frame and each component goes through a minimum of four alignment checks, unlike the common practice of welding a complete frame with the swingarm bolted in-situ then aligning the whole plot, pivot and all. 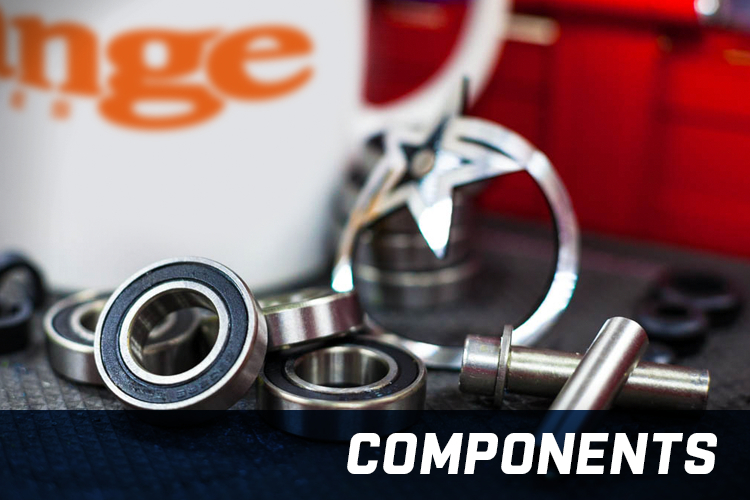 Orange’s precise construction technique means that front and rear sections are made in their own precision jigs (which we also make and check) so they do not have to be made together. 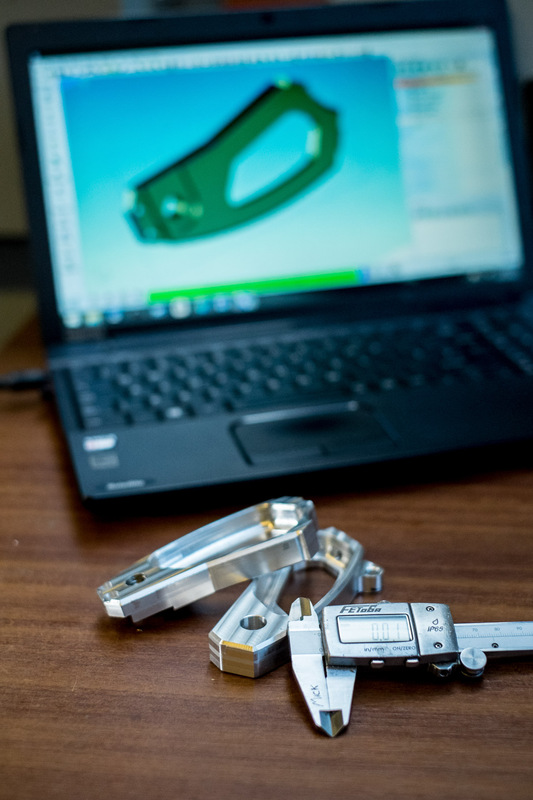 The method is so precise that any swingarm will fit any front end in perfect alignment. 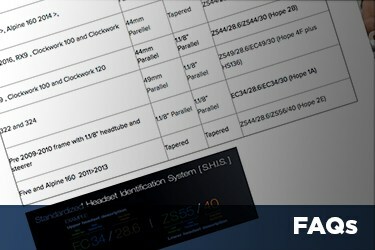 We know that because we check that when we assemble them too. 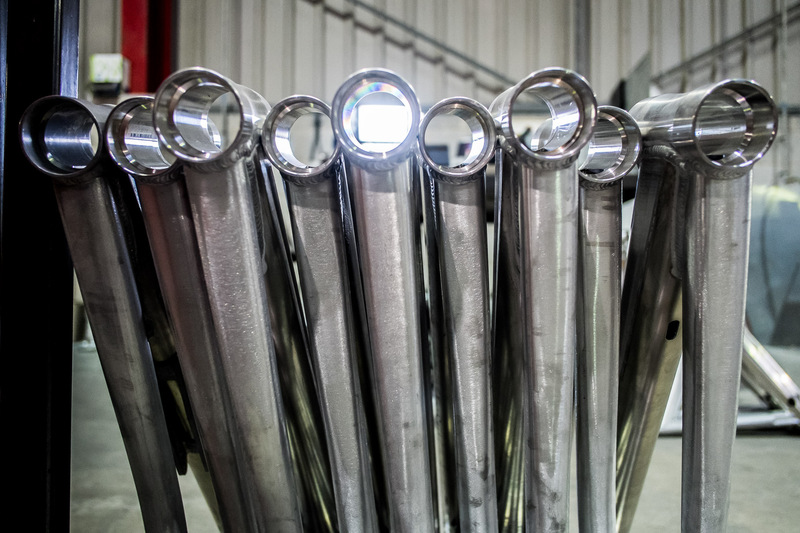 The final process once the welding is completed is the critical process of heat treating the frame. 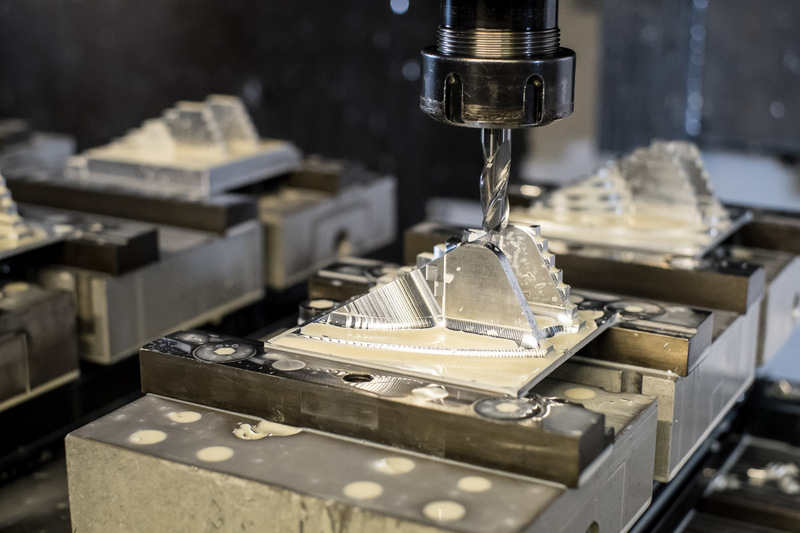 It is at this point that the aluminium gains much of its final strength and it is imperative that this stage goes perfectly and our process ensures that it does. 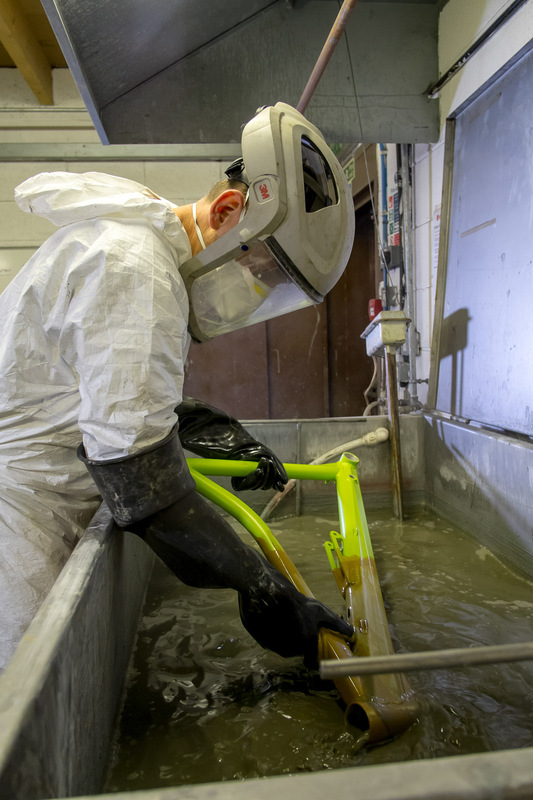 After heat treatment, the frame is jigged and alignment is checked yet again to ensure absolute accuracy in the chassis. By now the construction is so strong that, if the frame is significantly out of line, it cannot be corrected and has to be recycled. So you can see why we’re interested in getting it right at every step of the way. 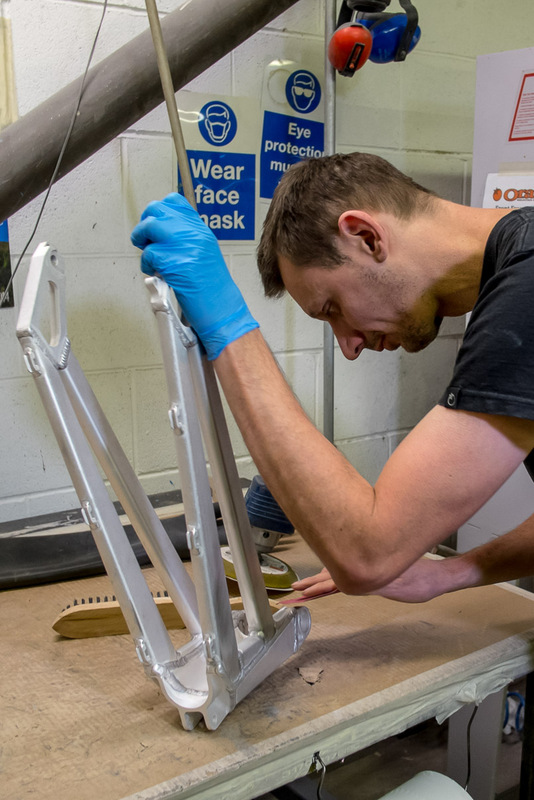 The resulting frame is strong, light and structurally sound, in essence, the heart of the Orange mountain bike chassis. 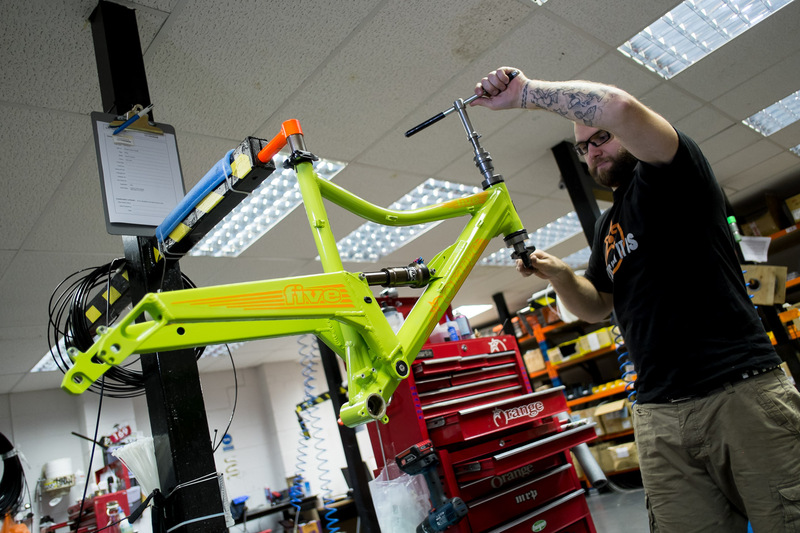 We build Orange bikes in small batches not huge production runs. 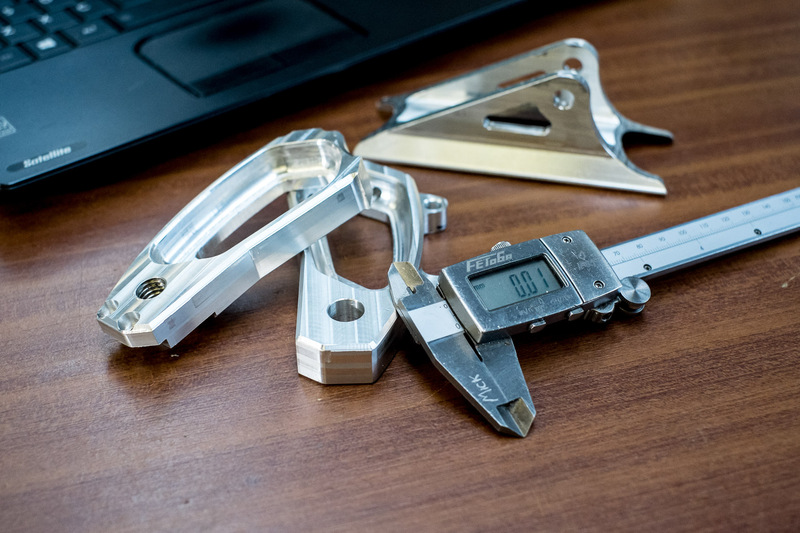 It’s not a mass produced commodity item but a carefully crafted construction designed to perform its function… perfectly.